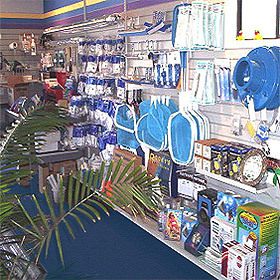 The Pool Guys is your one-stop pool service, repair and supply store. 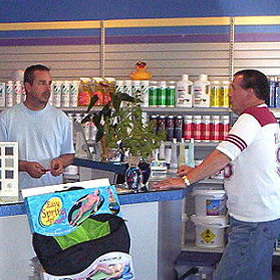 Take advantage of our special deals today and save. With six month minimum service contract, not valid with any other offers. Price subject to change, not valid with any other offers. * With trade in rebate, not valid with any other offers. * Only one coupon per customer, not valid with any other offers.